Behold: tomorrow’s St. Francis of Assisi. 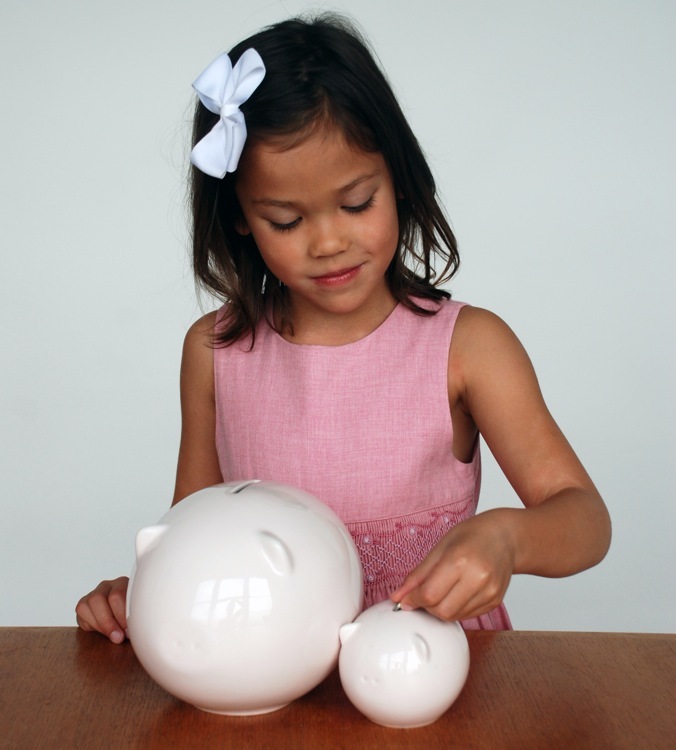 Good Little Piggy is a savings bank designed to turn even the brattiest children into do-gooders. For $54, you actually get two piggies, a momma, and a baby. The big one’s for the kid; the small one’s for his charity of choice. So while your little monster is saving up for the Nerf Happy Fun Junior Khe Sanh Playset, he can also sock away some change for Save the Children. Behold: tomorrow’s St. Francis of Assisi. It’s a great concept in theory. Except that material goods alone don’t modify behavior (at least not usually). We’re all familiar with the studies about books at home: Children who grow up in book-filled households are much more likely to stay in school, regardless of parents? income or education. The key, though, isn’t the sheer fact of having a massive library. You could have 20 books lying around or 500. Other studies have shown that the effect only holds if those books were around before the kid was born. It’s the scholarly culture with which books go hand in hand. If the same holds true in money matters, then your best best for making children charitable is raising them in a charitable household. And, you either already have that or you don’t. 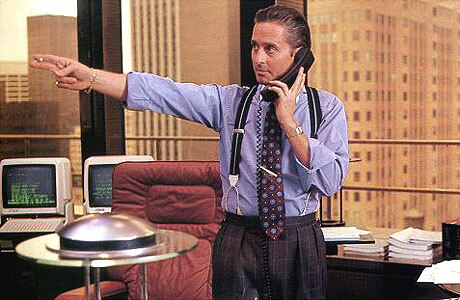 On the flip side, parents who take their investment cues from Gordon Gekko are gonna spawn greedy bastards, whether they’ve got Good Little Piggy or not. You could argue that only philanthropic parents will pony up $54 for a couple of saintly minded piggy banks any way. That’s probably true. But even that’s no guarantee against raising the next Veruca Salt. At its best, Good Little Piggy can open up a dialogue between kids and parents about the importance of generosity. We hate to imagine the worst though: A nice-looking set of savings banks that gives precocious entrepreneurs everywhere a good lesson in trying to buy your way into virtue.